Tiny white stud buried in earfur. Pearl from the pearl fishers. 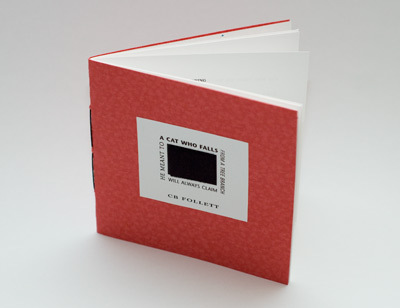 Poem by CB Follett from "A Cat Who Falls…."